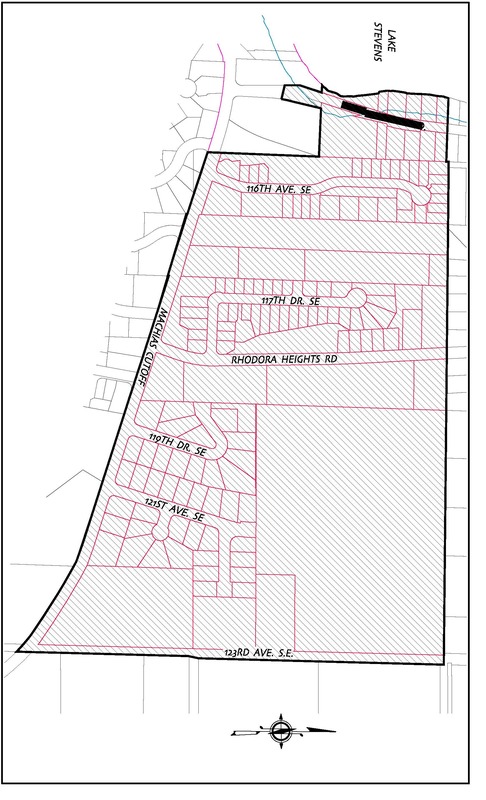 Click to view a map of the Rhodora Annexation area. 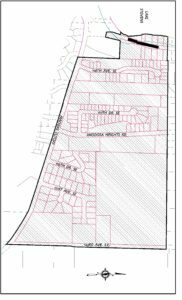 One of these annexations, know as the Rhodora Annexation, would add approximately 108 acres to the City of Lake Stevens. Currently, David is working to gathering signatures to complete this annexation’s 60% petition – the requirement that petitions for annexation are signed by owners of property representing not less than 60% of the value within the area proposed for annexation. Toyer Strategic has filed a land use code amendment in the City of Lake Stevens, seeking adoption of a model homes ordinance similar to those used in other Snohomish County jurisdictions. 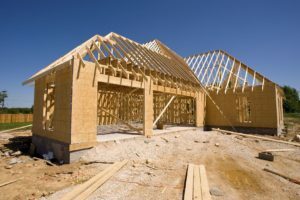 Model homes ordinances have been used by jurisdictions to replace the act of granting temporary use permits, establishing clear standards precedent to builders being eligible to seek building permits for the construction of model homes prior to final plat approval. “We believe strongly that adoption of a model homes ordinance will clarify the requirements and process for approval of model homes in Lake Stevens, which is a benefit to the city, builders and citizens trying to understand local land use processes,” said David Toyer, owner of Toyer Strategic Consulting. Filing the proposed code amendment under LSMC 14.16C.075 was just the first step in a lengthy review process. Staff must forward the proposal to the City Council who will determine whether or not the amendment should be further considered by staff and the Planning Commission. Water and sewer improvements in the Whiskey Ridge Sub-Area will be completed over the next two years. Some will be constructed this year, while a couple will be designed this year and let for construction next spring. 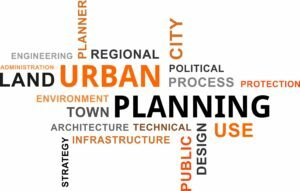 The City recognizes that the Whiskey Ridge Sub-Area plan is untested and the City is willing to be flexible in how certain standards may apply provided there is a master plan approach to how things will develop. Additionally, the design aesthetic for this area is important to the City. The City will be spending 10s of millions of dollars in the next six years on road infrastructure and connectivity, compounding the benefits of over $100 million in new infrastructure that was approved in the most recent state transportation package. But the best highlight of the day was an announcement by the City that they will be considering a code change that modestly increases the maximum impervious surface and building coverage permitted for small lots in the Whiskey Ridge Sub-Area. Should the change remain on track, it could be introduced at Planning Commission on March 14th.